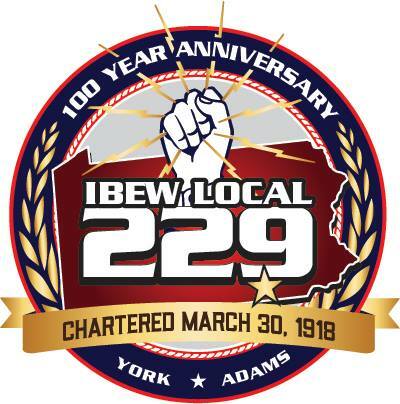 IBEW electricians employed by York electrical contractor I.B. Abel Inc. succesfully completed the electrical constrction at the West Manchester Town Center. An upgraded electrical service and new store layout including Petco,DSW, Just Cabinets and Artisan Spas were wired by IBEW 229 members. The $47 million dollar project encompassed demo of a majority of the site as well as demo of the old electrical service and construction of new electrical service to the entire facility.